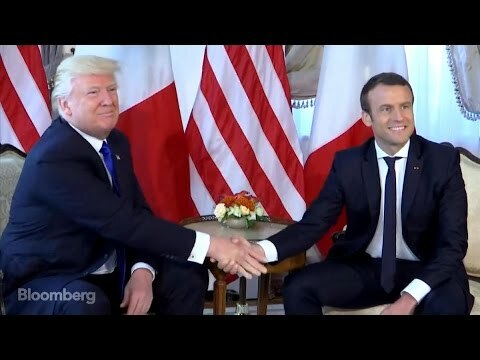 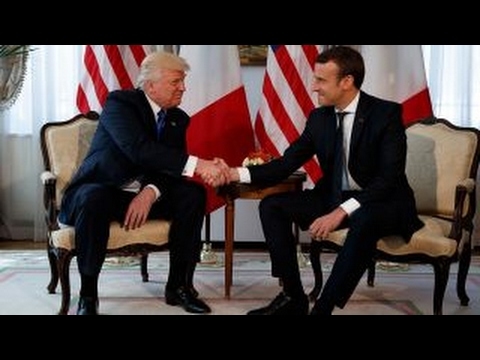 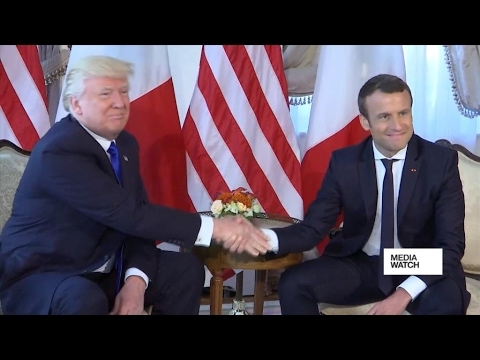 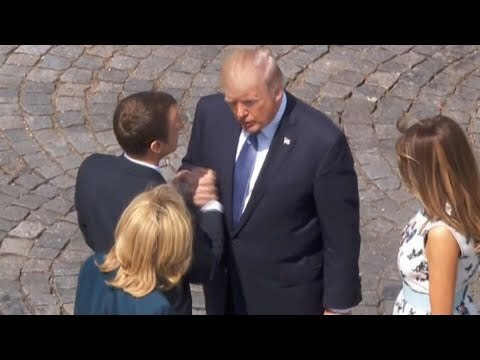 French President Emmanuel Macron out-Trumped President Donald Trump in a handshake before the NATO summit in Brussels. 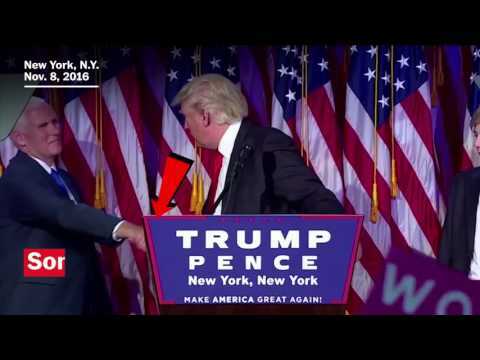 ---------- Like this video? 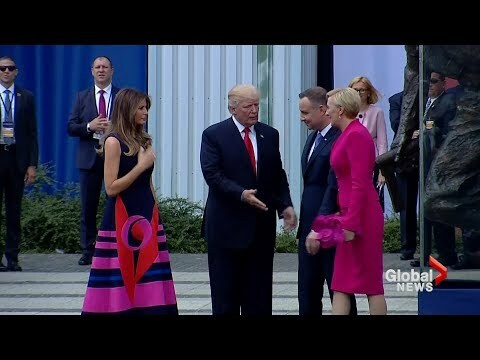 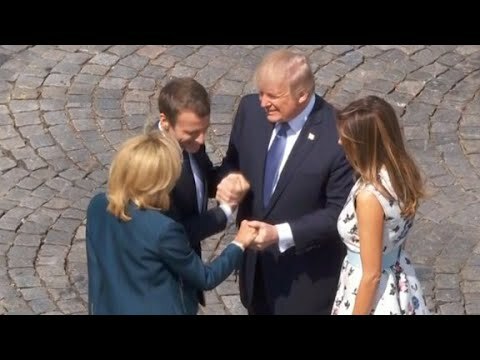 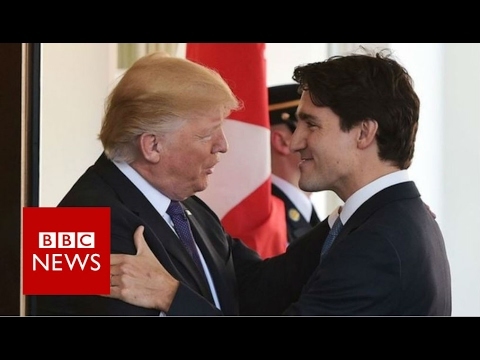 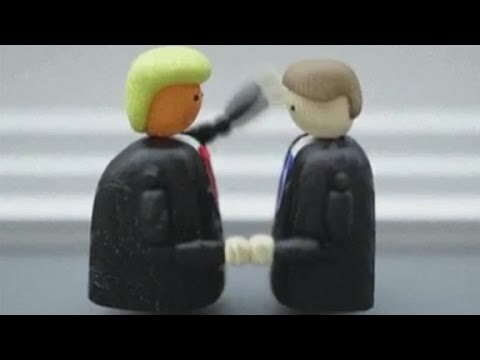 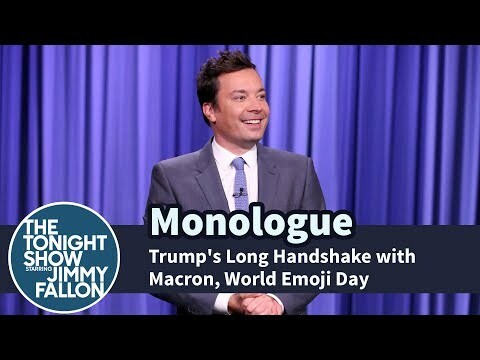 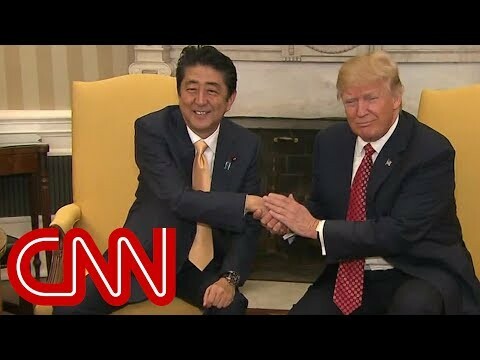 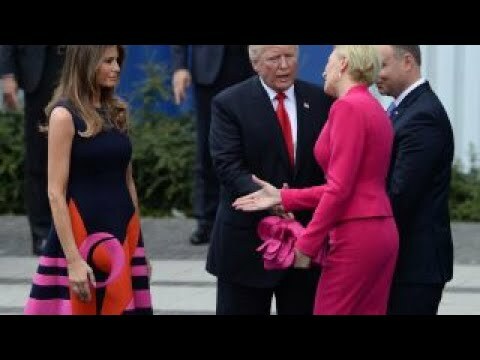 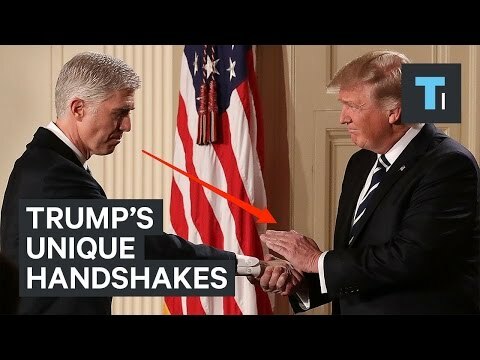 CNN's Jeanne Moos reports on how to defend yourself against Trump's bizarre handshake. 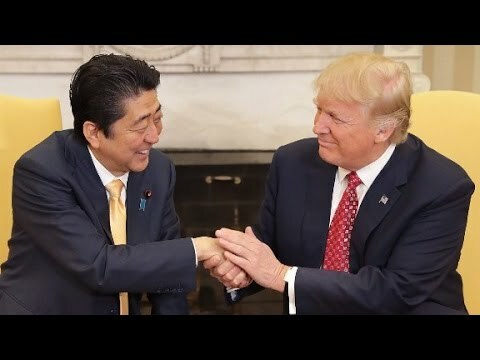 President Donald Trump and Japanese Prime Minister Shinzo Abe shared a 19-second handshake during a photo-op at the White House. 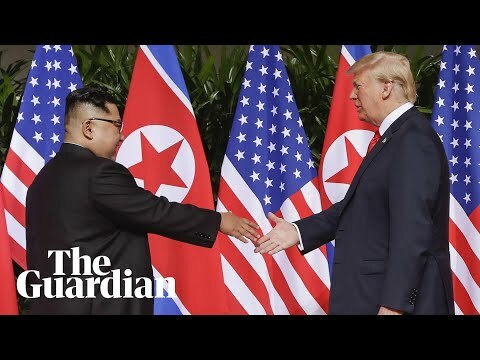 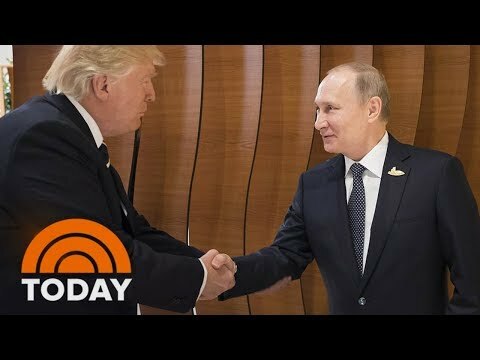 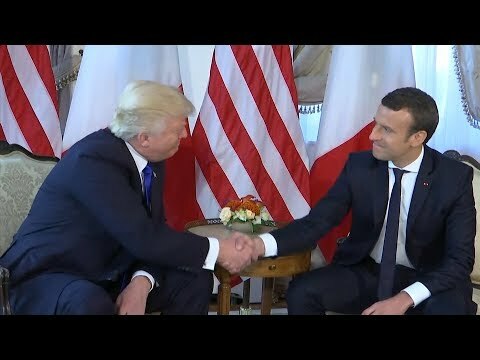 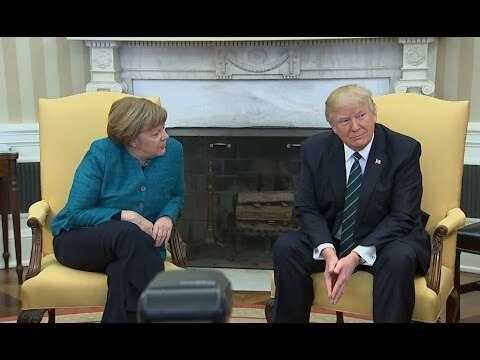 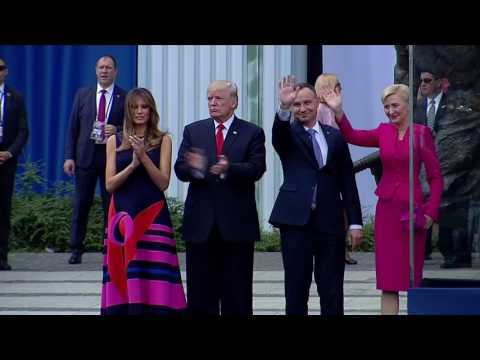 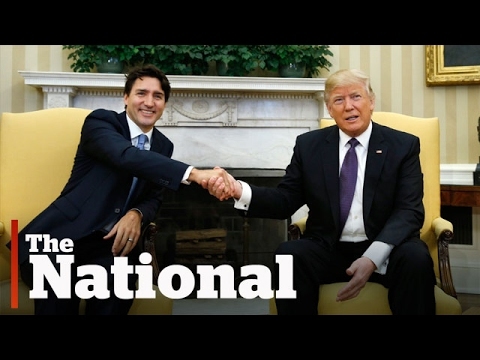 Trump has met with a number of world leaders since he's been in office, and his handshakes with them have gotten a lot of media attention. 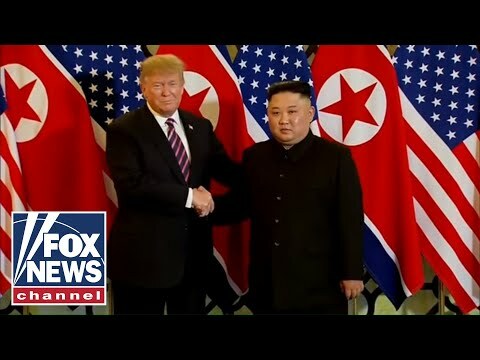 We spoke with Dr.